I enjoy collecting books that have a very vintage look to them. 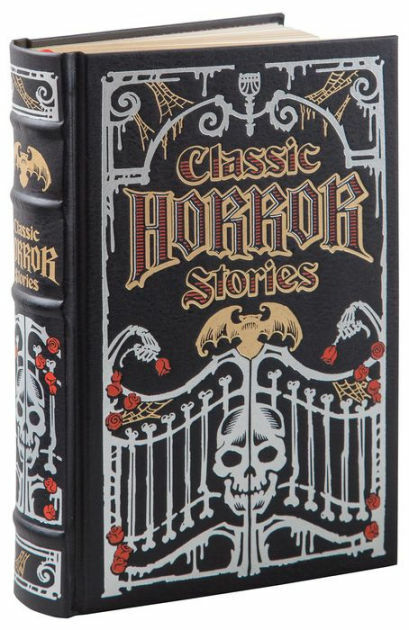 These leatherbound editions of classic horror and gothic books are incredible. Your library will look morbidly sophisticated as you swap in some of these classics. Each book is stunning and looks as though it has been around for centuries (some stories have!) This is a goldmine for avid readers such as myself - take a look. I have always wanted to read the Penny Dreadfuls: Sensational Tales of Terror. I thoroughly enjoy the show, so the book would be a fantastic read! It's a must-have in my horror collection. "Body snatching! Premature burial! Cannibalism! The original Victorian-era penny dreadfuls entertained the masses with shocks, thrills and lurid horrors. 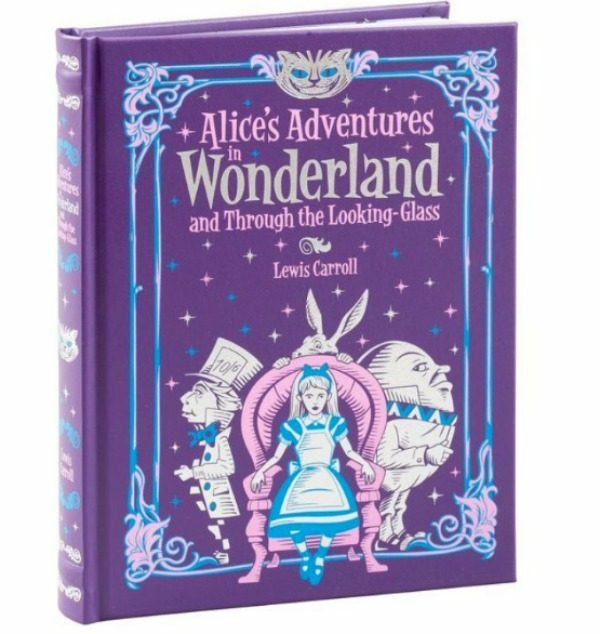 This terror-packed anthology includes two novels..."
Most of us are going to be jumping at the opportunity to get this Alice's Adventures in Wonderland: and, Through the Looking Glass leatherbound book! Honestly, I'm not a huge fan of the pastel purple color. I love the sinister Cheshire Cat making an appearance at the very top and the various characters featured such as the White Rabbit and Mad Hatter. If you haven't read this classic, you need to join the madness and start today! 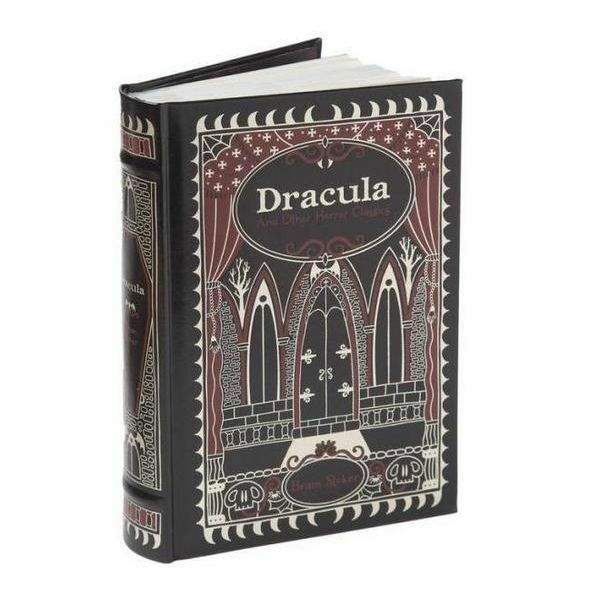 The Dracula leatherbound classic edition by Bram Stoker has such an eerie cover. Take a look at the back of the book - it's stunning! This is another classic that needs to be on every goth's bookshelf! I cannot imagine a better way of reading this dark tale than from a heavy and aged looking book. 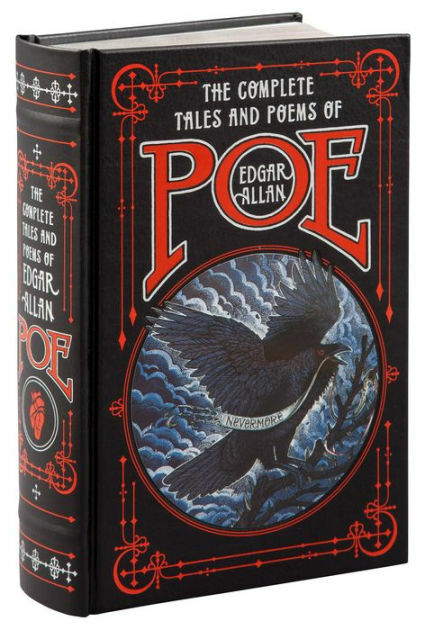 The Complete Tales and Poems of Edgar Allan Poe leatherbound edition is something the dreary Poe would be proud of. You can hardly see the anatomical heart on the spine, but it is the perfect symbol for this woeful poet. "This omnibus edition collects all of Poe's fiction and poetry in a single volume, including The Fall of the House of Usher," "The Tell-Tale Heart," "The Pit and the Pendulum," "The Raven," "Annabel Lee," the full-length novel "The Narrative of Arthur Gordon Pym of Nantucket," and much more." 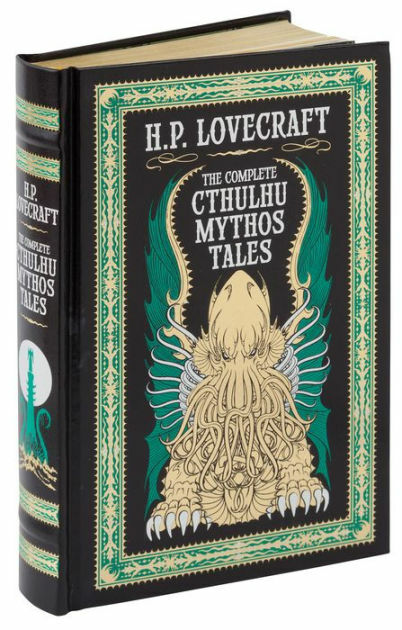 The terrifying Cthulhu is definitely a showstopper on this The Complete Cthulhu Mythos Tales leatherbound edition. I understand how hard it is to trek through any Lovecraft story, but I definitely encourage it. Especially for people who love surreal horror stories. These are more than mere tales - they are worlds more horrifying than the apocalypse. This is yet another classic that's been on my reading list forever. 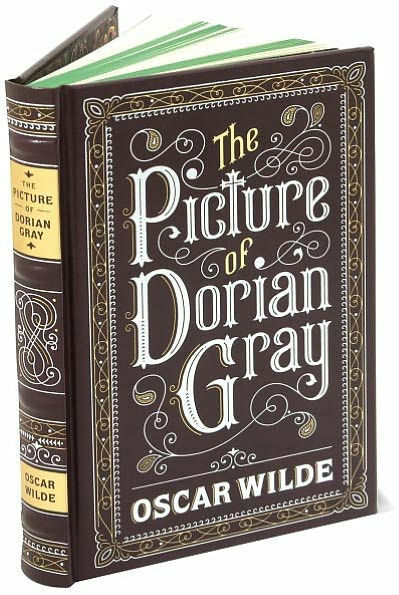 The Picture of Dorian Gray is a very pretty and ominous looking book. 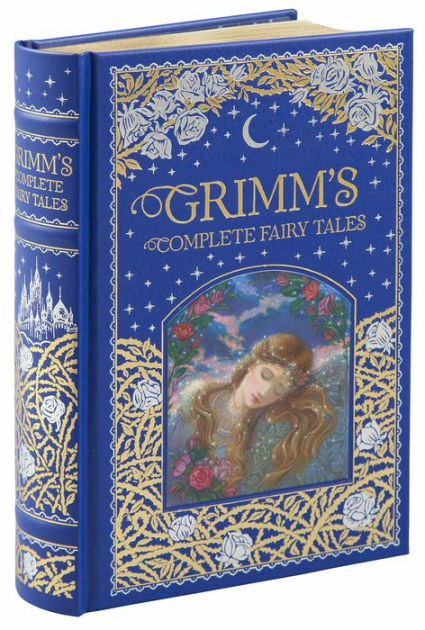 Everyone knows at least one story from Grimm's Complete Fairy Tales. "Grim" is the perfect way to describe most of the stories in this book! Read the true and darker stories of Cinderella, Little Red Riding Hood, or Sleeping Beauty. This is a great and useful book to just have in your library. 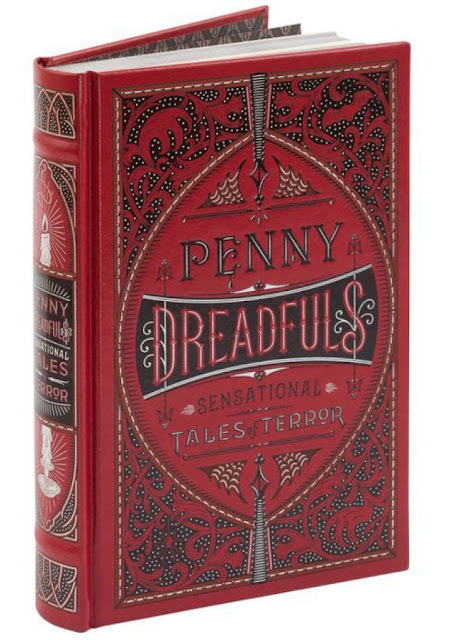 Get a little bit of everything macabre by owning this Classic Horror Stories leatherbound. The richly frightening stories are by authors such as Edgar Allan Poe, Bram Stoker, and H.P. Lovecraft. I'm sure most of these you have read already! This would be a great book to have during Halloween. This is also available on eBay! These are all so beautiful and I am dying to get at least one for my collection! Do you have some of these or some other classics that are leatherbound? Tell me what you think of these very unsettling covers, I want to know how you feel about them. Comment below!